Robotics League is here at Marvin! 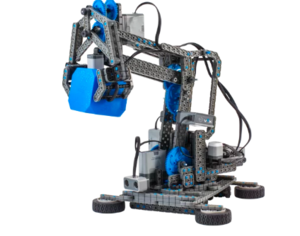 Are you interested in learning more about building robots? The world needs more innovators, creators and thinkers. Robotics Club meets after school every Thursday in K64. Robotics Club meets every Thursday At 2:30 - 4:00 pm in Room K64.